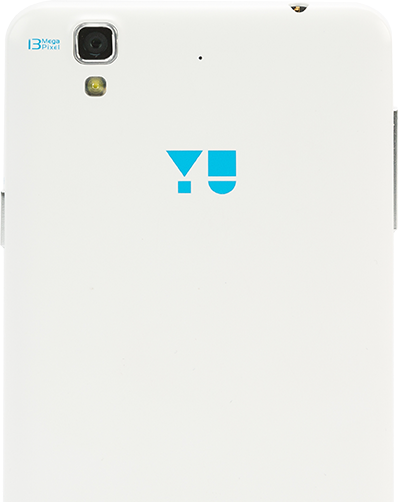 Yu, a subsidiary brand of Micromax, today unveiled their latest handset running Cyanogen OS 12 — the Yu Yureka Plus. 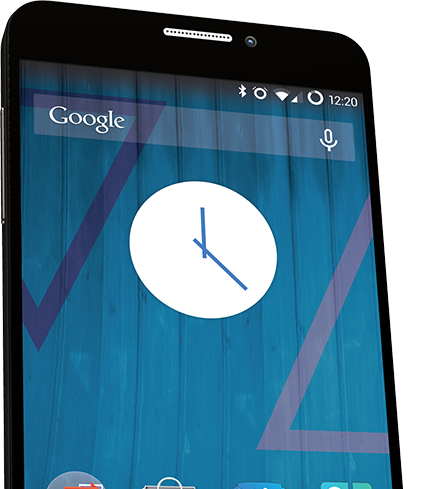 The Yureka Plus is a successor to the original Yu Yureka with improvements in some key areas. While the Yureka Plus comes with the same display size as its predecessor, it features a higher resolution screen — Full HD 1080p. Under the hood, the handset is powered by a Snapdragon 615 processor clocked at 1.5GHz, an Adreno 405 GPU, 2GB RAM, 16GB of internal storage and a microSD card slot. The rear camera retains the same 13MP resolution, but it now features a Sony IMX214 sensor, a 5-element plastic lens and an f/2.2 aperture for better image quality and clarity. There is also an LED flash to aid the rear camera in low-light situations. It is now also capable of recording videos in slow-motion, HDR, and more. A 5MP shooter with a pixel size of 1.4u is present in the front of the handset for all your selfie needs. In terms of connectivity, the Yureka Plus comes with Wi-Fi, Bluetooth, LTE Cat. 4, GPS, a microUSB port, and NFC. On the software front, the handset runs on Cyanogen OS 12, which is based on Android 5.0.2 Lollipop. The OS comes with a plethora of customisation options, Cyanogen Mail, App themer, AudioFX, and more. The Yu Yureka Plus will be available for Rs. 9999 and will go on sale from July 24 exclusively on Amazon India. Registrations for flash sale, however, will start from today. The handset will be available in white and black colors.